Mythbusting might be our favorite activity, so we’ve gathered the ten most common myths usually told to us by our families or friends that we usually accept as a given, not even aware of just how wrong we are. Some of them might surprise you, some will make you laugh and some will just make you double check all you’ve thought was right up until this moment. Here’s our list of the ten most ridiculously common science myths. Maybe the most common misconception about evolution tells us that it causes something to go from “lower” to “higher”. Actually, evolution is just a case of natural selection that eliminates the weak. Many organisms haven’t changed for centuries – fungi, sharks, mosses all look the same as they did a long time ago. Some creatures’ environment changed so much they went from better to worse. 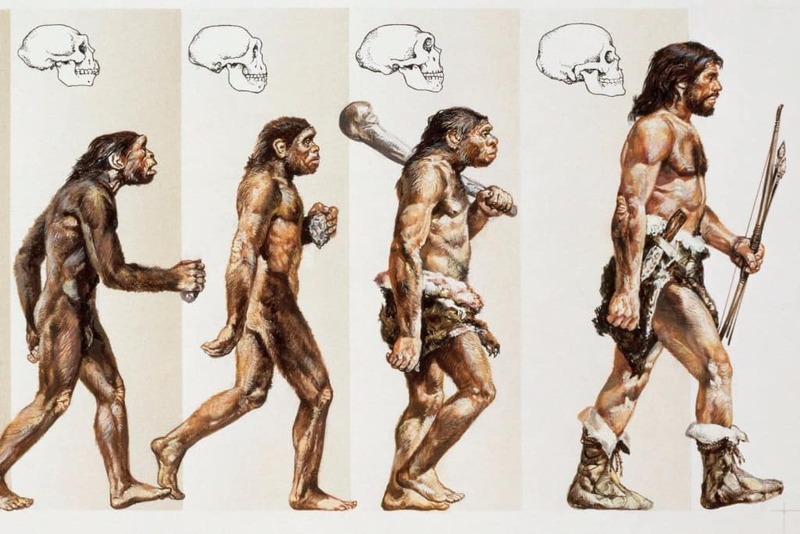 Even humans are sometimes thought to go backwards more than forwards. 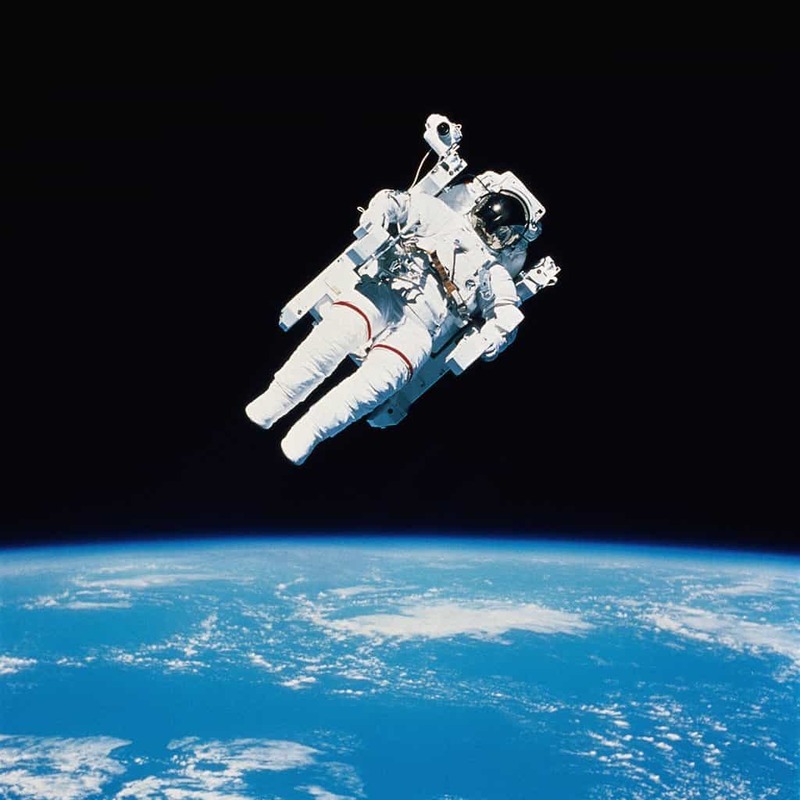 Supposedly, when exposed to the vacuum of space, the human body pops. Based mostly on sci fi movies, this myth made everyone think we’ll pop if ever go in to the vacuum of space without a space suit, when in fact we could survive almost half a minute without fainting. 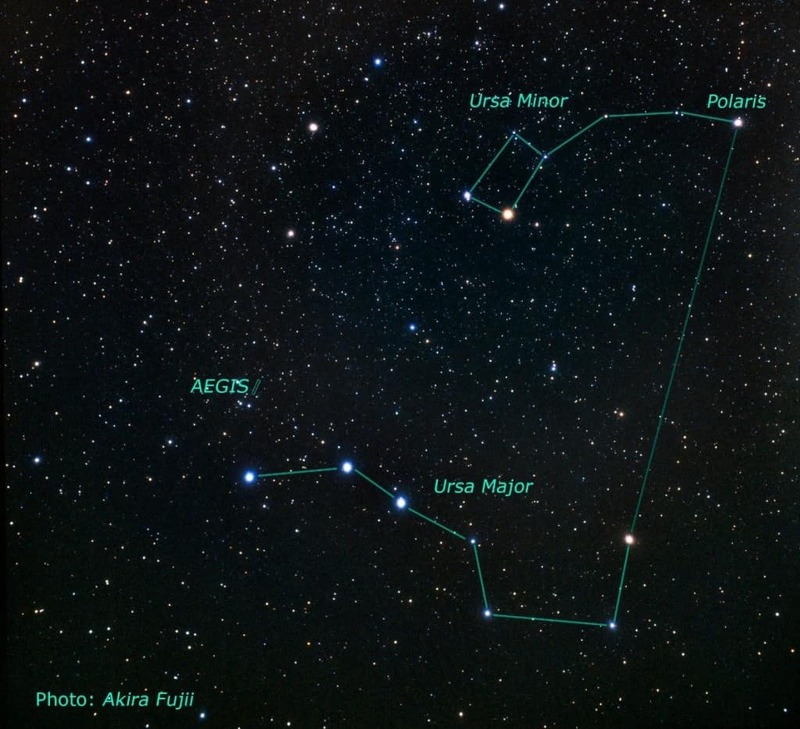 Many people think that Polaris is the brightest star in the northern hemisphere night sky, but there’s one that shines almost five times brighter. The name of that star is Sirius, but we know more about Polaris because of its position in the sky that marks North, hence the common name, “North Star”. 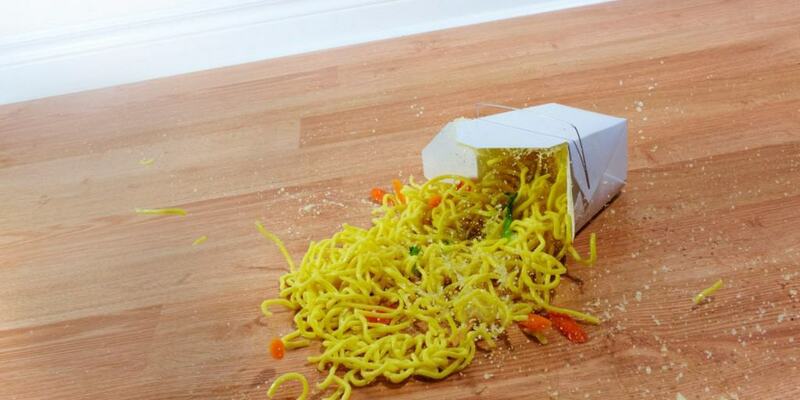 One of the most commonly used theories is that the food you drop on the floor is safe to eat if you pick it up within five seconds. It doesn’t take germs five seconds to stick to your food, when food falls on the floor it’s immediately filled with dirt and germs. What may actually surprise you is that there isn’t really a dark side of the moon. 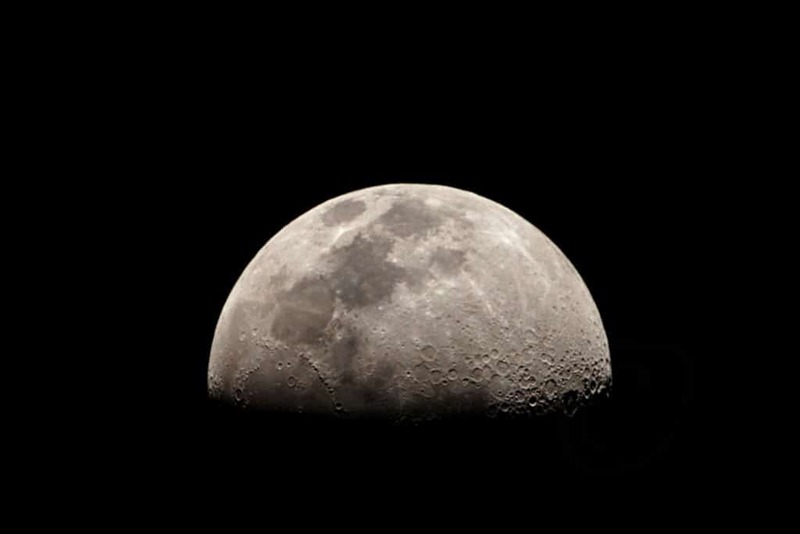 All of the parts of the moon are illuminated at sometime by the sun, but the reason we think there’s a side to the moon that’s in the dark is because we never actually see it. There’s one big part of the moon that’s never visible to the earth. 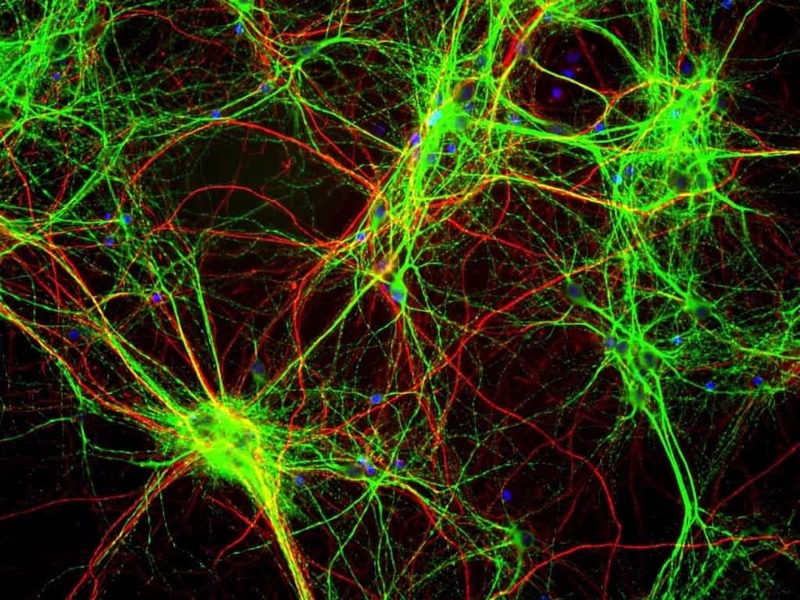 It is a common misconception that the brain cells can’t regenerate. However, multiple studies have shown that brain cells can and do regenerate, just very slowly. A penny dropped from a very high building can kill a pedestrian below is a myth we get told about a lot. It’s even referred to in the movies and books. 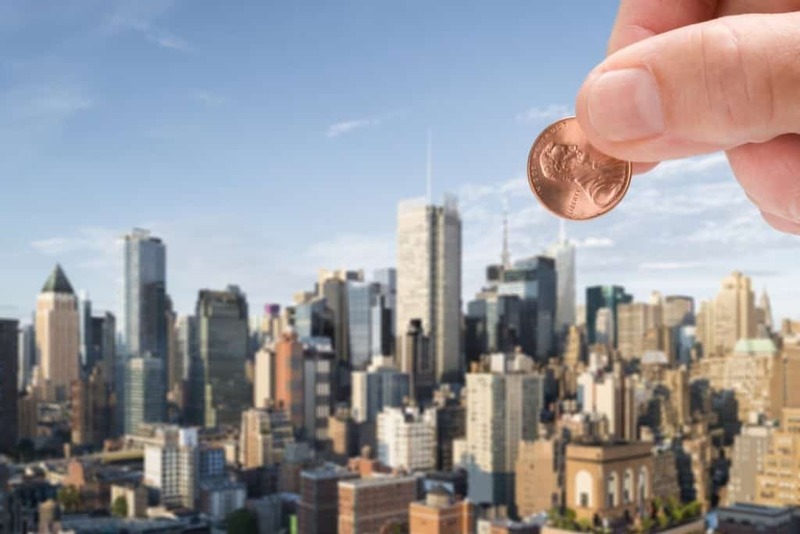 In reality, if you dropped a penny from the Empire State Building, nothing would really happen, except the person who would get hit would feel a stinging-like sensation. 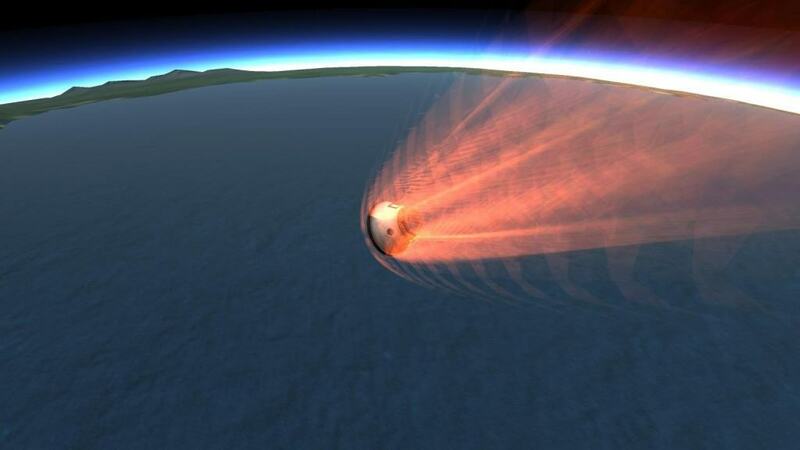 Another common myth is that meteors are heated by friction when entering the atmosphere. In reality, it is the speed that compresses the air that causes it to heat up. The most interesting fact? They are actually almost frozen when they hit the ground. 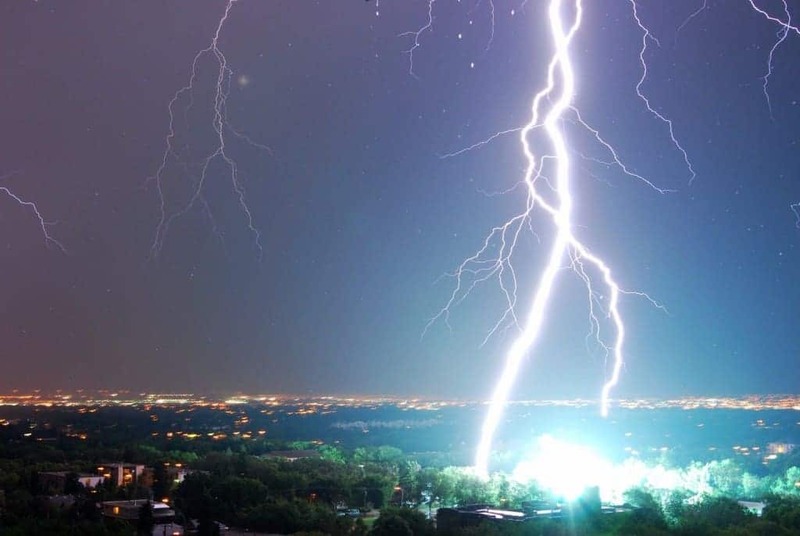 Another common myth is that the lightning never strikes the same place twice, prompting people to run to the spot where it just struck to shield themselves from the attack. Reality, however, is quite different. It is actually incredibly common for the lighting to strike again at the same place it previously did. Take the Empire State Building for example, it gets struck around 25 times a year. One of the biggest myths in the recent times has been that there is no gravity in space when actually there’s even more. 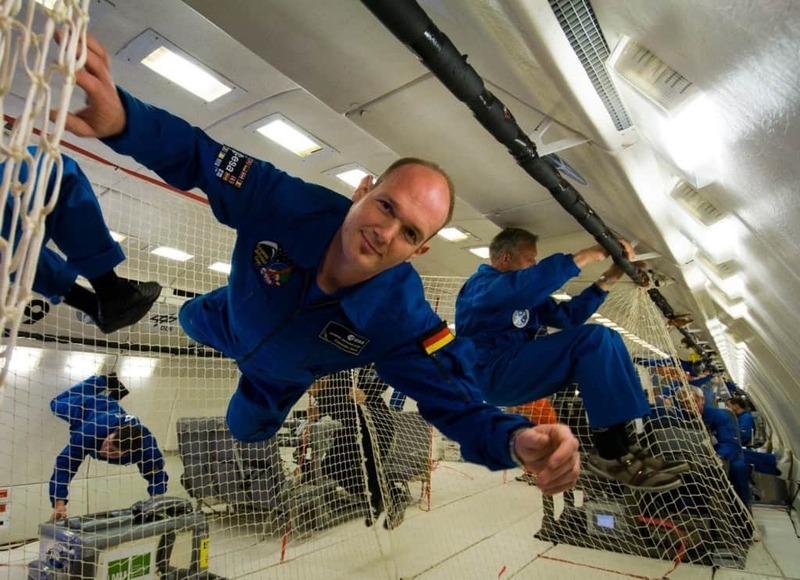 The reason why we know astronauts are weightless in the space ships when orbiting the earth is because they are just out of the Earth’s gravity field and haven’t entered another planet’s gravity field which would pull them in.